to the school or charity of your choice. Do you or someone you know thinkging of SELLING or BUYING? Act Now. 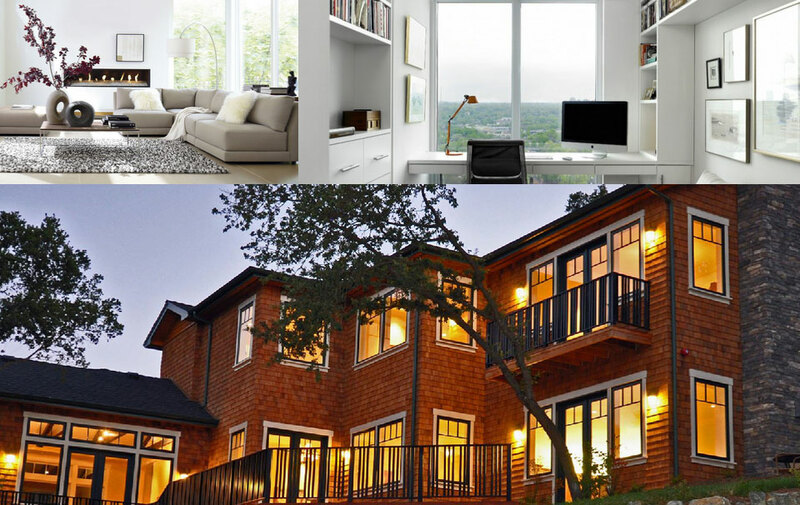 Curious about your home value? Find out now! Let us show you how Jill can help you with your Real Estate needs. Jill is the one to call for your real estate needs! We highly recommend Jill for your real estate needs. She works hard for you and makes your goals her goal. Jill is always there when you need her and does what you want. We cannot speak highly enough about Jill Penna and definitely recommend her to be your real estate agent. Having bought and sold houses in past years, Jill is hands down the most kind, knowledgeable, responsive, tenacious, thorough and honest realtor we have ever worked with. 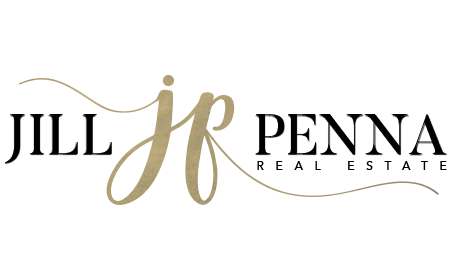 We cannot speak highly enough about Jill Penna and definitely recommend her to be your real estate agent. Having bought and sold houses in past years, Jill is hands down the most kind, knowledgeable, responsive, tenacious, thorough and honest realtor we have ever worked with. Never would we have had a chance at purchasing our terrific new house without her especially in a seller’s market with low inventory and competitive offers. Buying a home is a huge purchase and she made the entire house buying experience very smooth and pleasant. Jill guided us thorough the entire process without pushing us to bid out of our comfort zone and at the same time working her hardest on tailoring the most attractive offer. She answered every question we had with professionalism and compassion. We have been in our new home for almost a month and LOVE it! Thank you, Jill. You’re AMAZING! Jill has the right to modify, extend or end the promotion at any time. Winners will be announced on Jill's Social Media Sites and also be notified by an email. Make sure to Like, Follow and Connect Jill for new promotions & giveaways. © 2016 Jill PennaCalBRE# 01895080. All Rights Reserved.